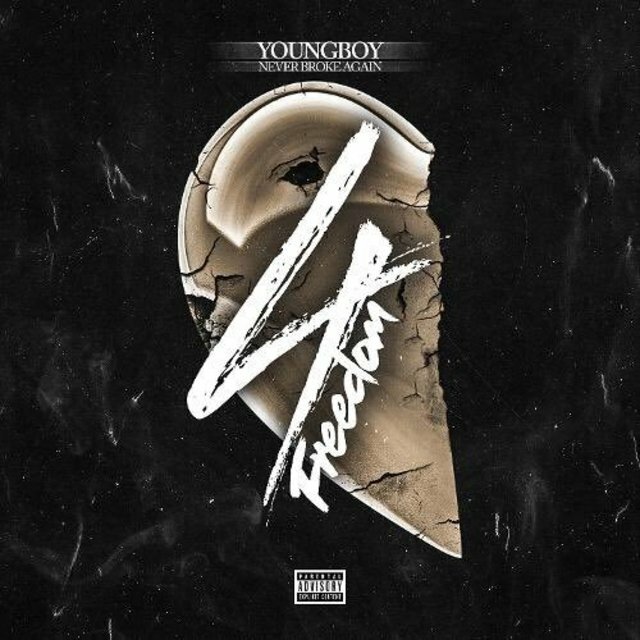 Just a week after dropping the 4Respect EP with Kevin Gates, Youngboy Never Broke Again (a.k.a NBA Youngboy) comes through with another EP titled 4Freedom. The project is the second release in a four-part series from the Baton Rouge native. Like the previous EP, 4Freedom contains four songs. But this time around, Youngboy doesn’t get any assists and keeps it a solo effort. 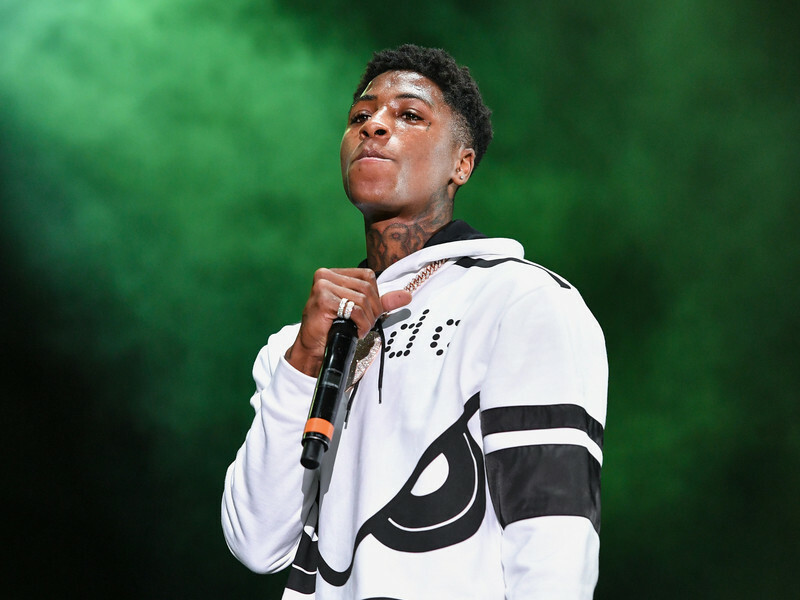 Check out Youngboy’s 4Freedom stream, cover art and tracklist below. And for those who missed it last week, the Gates-assisted 4Respect is also available to stream underneath.